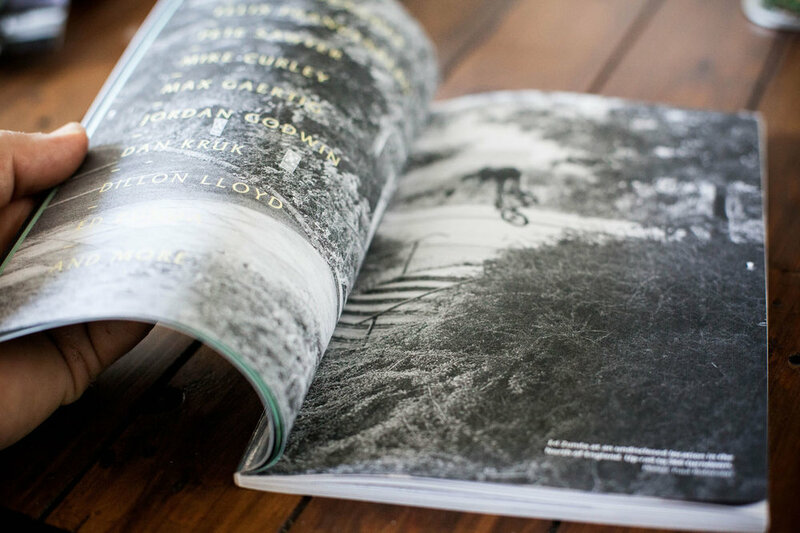 Foundation — WETHEPEOPLE BIKE CO. The WETHEPEOPLE crew set out in January 2016 to film for their third full-length BMX video and traveled to over 10 countries, exploring over 20 cities and destroying themselves mentally and physically in the process. ED ZUNDA, DILLON LLOYD, MIKE CURLEY, PETE SAWYER, MAX GAERTIG, FELIX PRANGENBERG, MO NUSSBAUMER, DAN KRUK, JORDAN GODWIN AND A HUGE BUNCH OF THE WETHEPEOPLE FAMILY ARE ALL PART OF THIS FEATURE LENGTH BMX VIDEO – ALL PIECED TOGETHER BY THE UNRELENTING FILMMAKER CAL EARNSHAW.